On 13 June 2017, Panama announced that it would turn its back on Taiwan and establish closer ties with China. 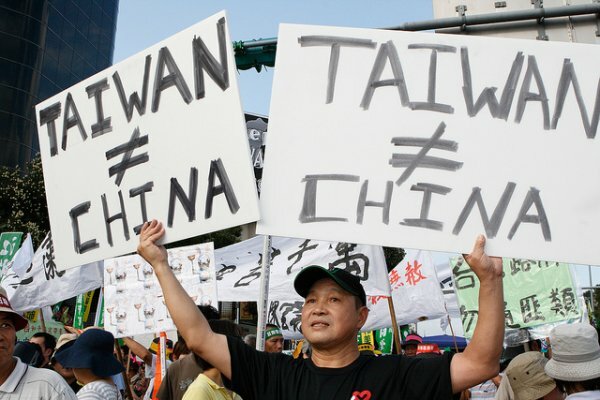 This switch in allegiance is a hard blow for Taiwan, as Panama had been one of the twenty countries officially recognising Taiwan’s existence as a sovereign state. China refuses to have diplomatic ties with states which recognise Taiwan as an independent state. Panama’s move can be explained with the country’s economic ties to China: the latter is the second biggest user of the Panama Canal, thus being a major economic partner which Panama simply cannot afford to lose. Panama is the second country to end ties with Taiwan since Mr. Trump’s election in November . In December, the African island nation of São Tomé and Príncipe switched recognition in a move that signaled the resumption of China’s poaching of Taiwan’s allies after a moratorium under Ms. Tsai’s China-friendly predecessor, Ma Ying-jeou.